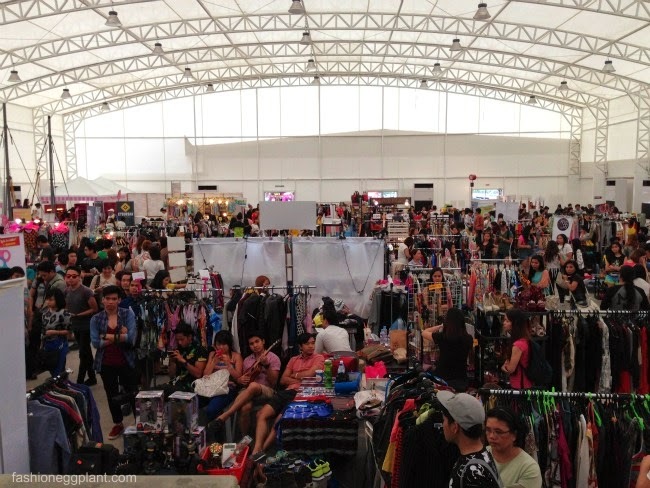 I'm not sure wether it was our location or lack of promotion but #BU7 wasn't as packed as the previous ones. For the first time in years, I had time to eat and go to the bathroom! 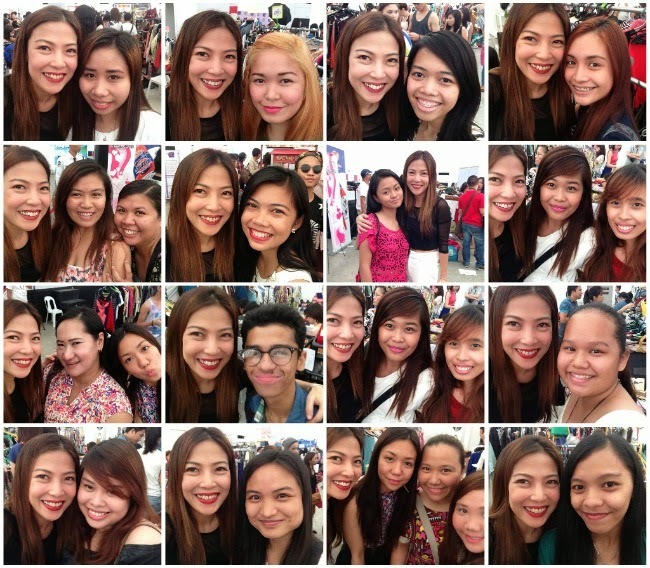 Nonetheless, it was still a success and LOADS OF FUN with LOTS of FREEBIES. 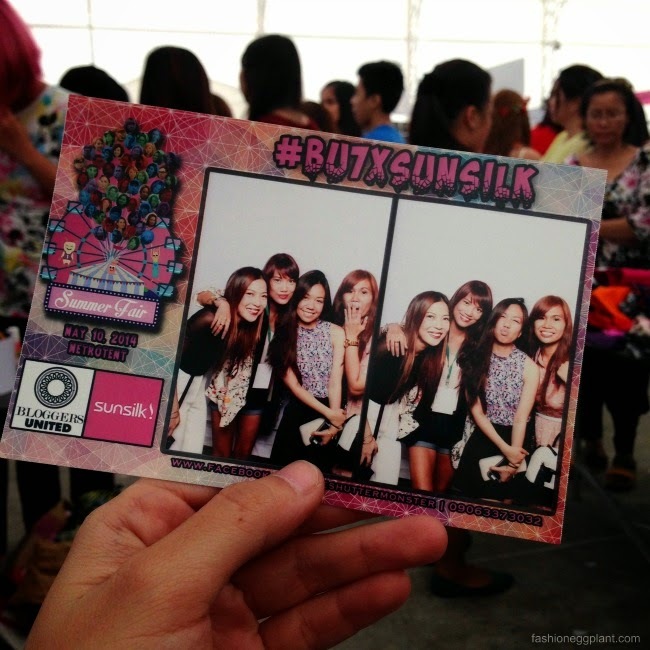 Attendees were treated to free pamper sessions thanks to Sunsilk's pop-up salon and Nail It. They also got to take home free shoes from Memorata By CLN, gift certificates and free samples from Nescafe Cappucino, an INSTAX share printer and lots of other exciting prizes. Thanks to Smart for making things organized for us and also for making it super easy to share our #SmartBU7 tweets and IG posts. I've heard they have more plans for Bloggers United 8, can't wait to see what they come up with for that! Ack!!! 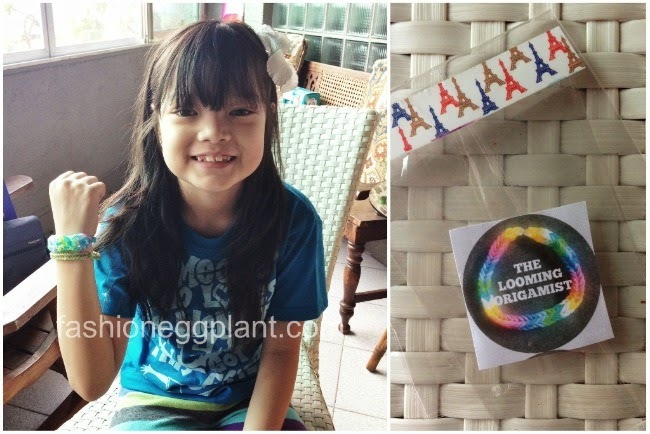 And lastly, big, big thank you to The Looming Origamist for gifting me with these rainbow loom bracelets for Nikola! She loves them so much!